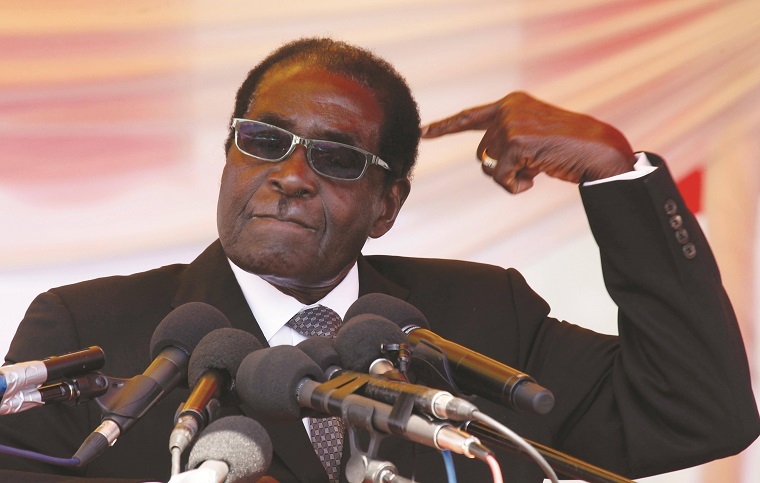 President Robert Mugabe, who was last week appointed the World Health Organisation’s goodwill ambassador resulting in an outcry which saw the appointment being revoked four days later, says he was never formally appointed and would have turned the appointment anyway because it would have been against the interests of Zimbabwe. “The President went to Uruguay to represent Zimbabwe as a member State of the UN and, under it, of the WHO, which is an agency of the UN. He did not go to Uruguay to accost anyone for any role, whether symbolic or real,” Charamba told The Herald. “The decision, if it was one, to designate the President of Zimbabwe as goodwill ambassador is something that he learnt about from the news; which news claimed this had been expressed at a press conference done by one of the WHO officials. “For his entire stay in Uruguay, there was nothing that was intimated to him suggesting that designation, and, in any case, there is always a formal way of communicating with Heads of States and to date there is no such communication. Charamba said Mugabe would not have taken up the position because it would have required him to campaign against growing and selling tobacco, which is Zimbabwe’s biggest foreign currency earner. “As a matter of fact, had anything been put to the President in the direction of helping WHO by the way of being a goodwill ambassador, the President would have found such a request to be an awkward one,” Charamba said. “Lest it be forgotten that Zimbabwe is world-famed producer of tobacco, and for its Head of State to be seen to be playing goodwill ambassador in respect of an agency which has a well-defined stance on tobacco growing and tobacco selling, that would have been a contradiction. “And, in any case, that would have injured Zimbabwe’s national interest. In other words, he was not going to oblige the invitation had it come his way anyway. His views in respect of Zimbabwe vis-a-vis the campaign which is WHO-led are well known.